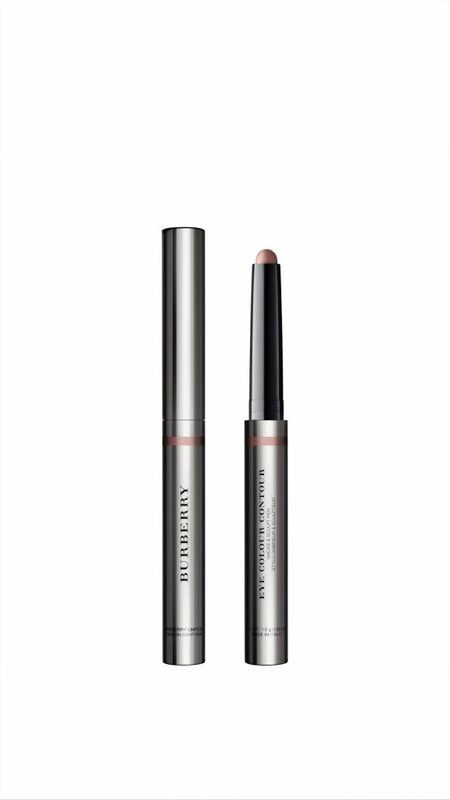 Burberry have released two gorgeous new products to their Beauty collection for all you beauty aficionado’s out there. The Eye Colour Contour, Smoke & Sculpt Pen is a mistake-proof wand designed to shape and smoke eyes with precision and ease, versatile and is multi-use. The precision dome tip fits naturally into the curves of the eye. Add dimension and depth by sculpting the eyes, illuminate and widen with lighter shades or capture an intense smokey result by smudging the pen along the lash line. Available in seven runway-inspired shades from brightening neutrals to smoked browns, the creamy, crease-free and blendable formula gently glides across the lid, delivering a long- lasting, waterproof and flawless finish. 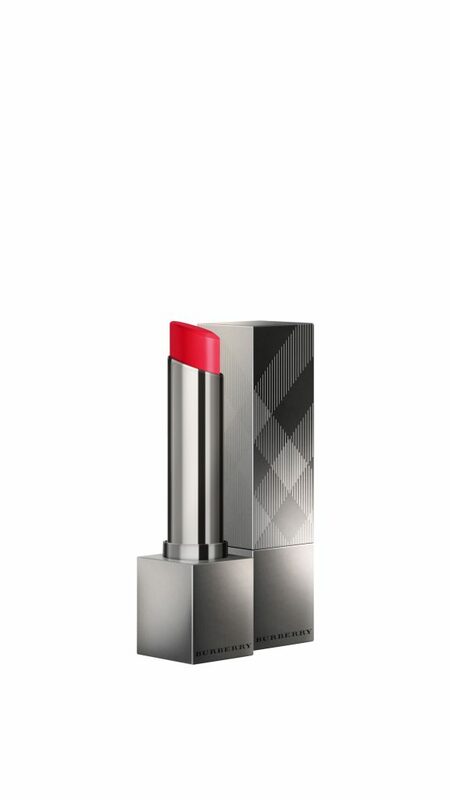 A sensual lipstick that delivers absolute comfort and shine in one effortless stroke. 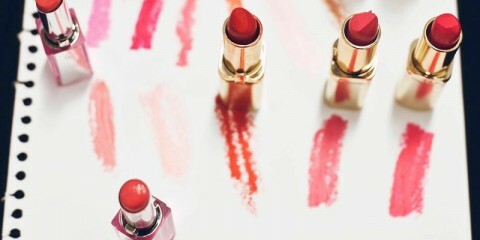 Creating kisses of colour that melt on to the lips, Kisses Sheer Lip Colour gently hydrates for up to 6 hours. 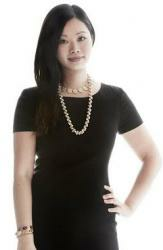 Mistake-free and buildable, the transparent formula is inspired by fabrics seen on the runway. The luminous and lightweight gel texture glides on smoothly for a naturally fuller, glossy shine and juicy tint. Available in a range of colours, you’ll definitely find one to suit. On counters 1 March, 2016. KEVIN.MURPHY has released DOO.OVER, an innovative new dry powder and finishing spray designed to give hair luxurious volume, lasting hold and a fresh appeal. This unique, multi-use spray creates texture and volume in all hair types and can be used to re-work hairstyles throughout the day – and night. Perfect for reviving a blow-dry and extending the life of ‘second-day’ hair, DOO.OVER uses powder technology to provide movement and keep hair soft, whilst absorbing excess moisture and oil. A new sparkling and chic and modern eau de toilette from Kenzo that celebrates the floral eau de toilette. 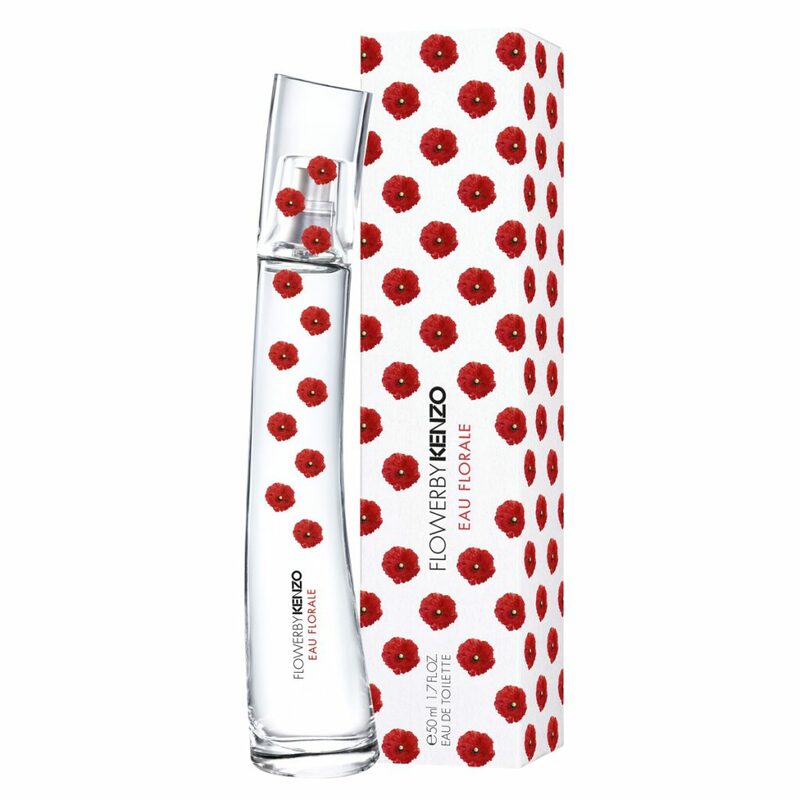 Like a bouquet of flowers and citrus fruits enveloped in a bright bottle, Flower by Kenzo Eau Florale is a beautiful addition to the Kenzo range of fragrances. With sparkling starts of Pink Grapefruit, Mandarin, a floral heart of Bulgarian Rose and White Peony and base notes of Vanilla and White Musk, the scent is beautiful, playful and blossoming. Available now from David Jones and Myer Stores.